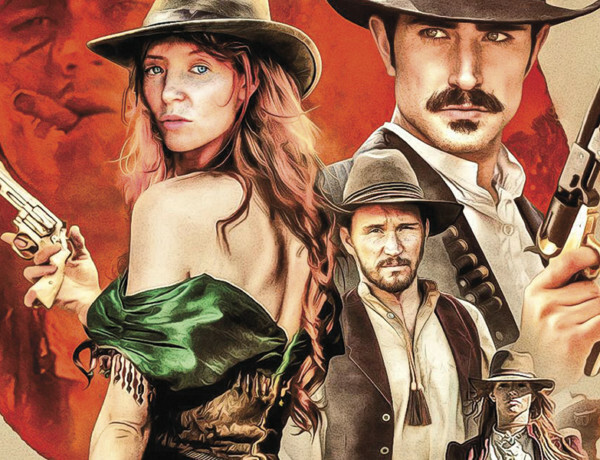 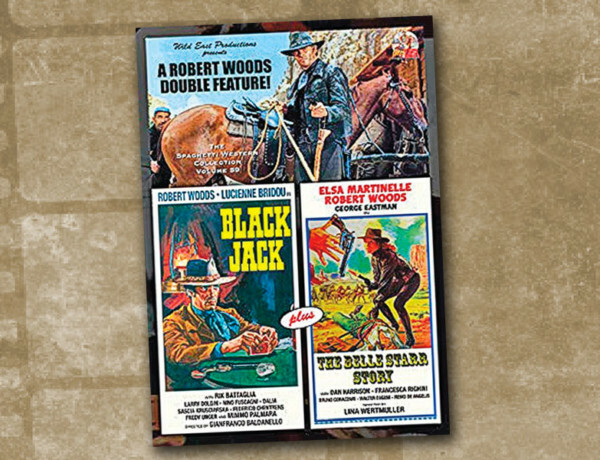 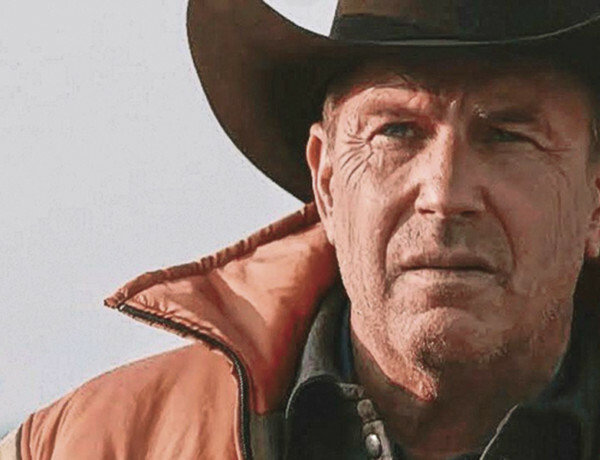 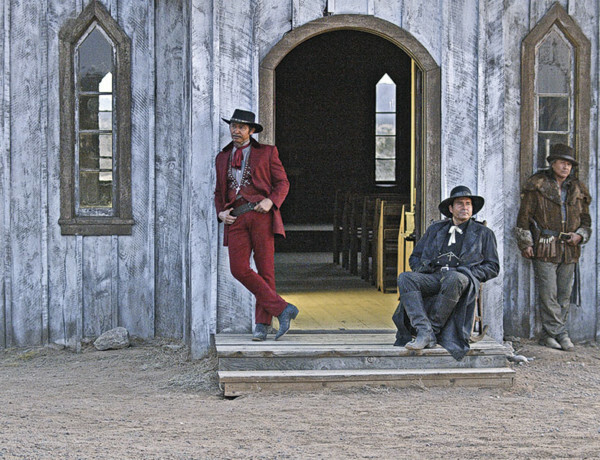 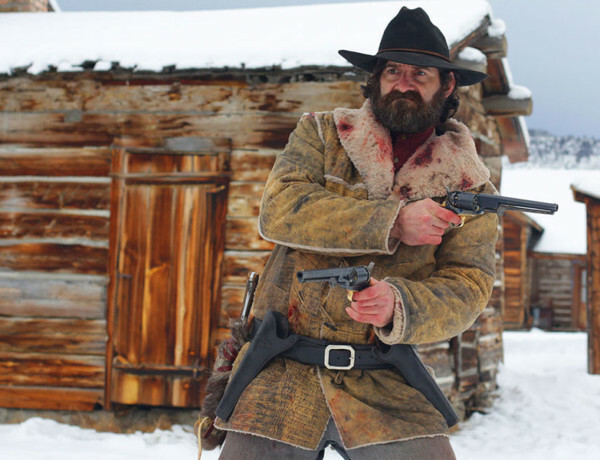 DVD Review: Black Jack & The Belle Starr Story These films pack a punch! 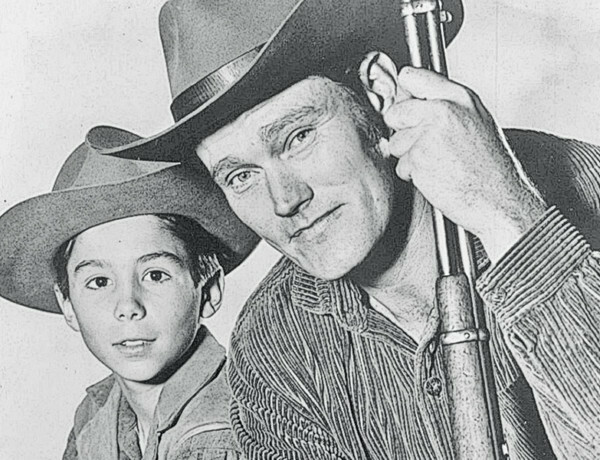 Still Blasting Away The Rifleman turns 60 years old. 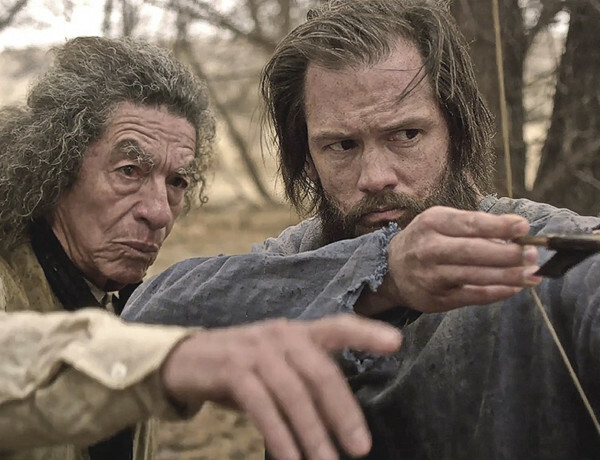 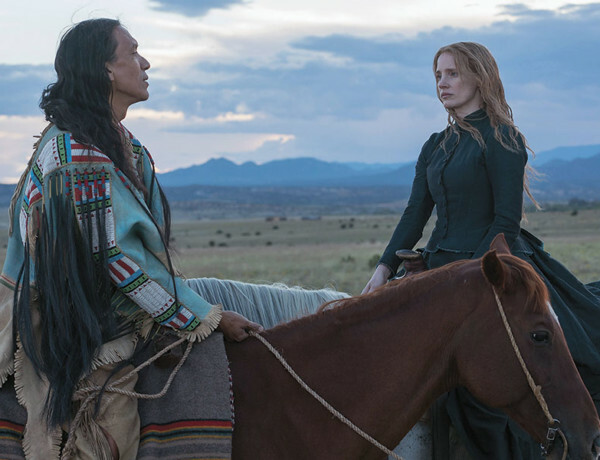 A Bad Bad Man Lou Diamond Phillips nods to Jack Palance and Charles Bronson in his Big Kill role. 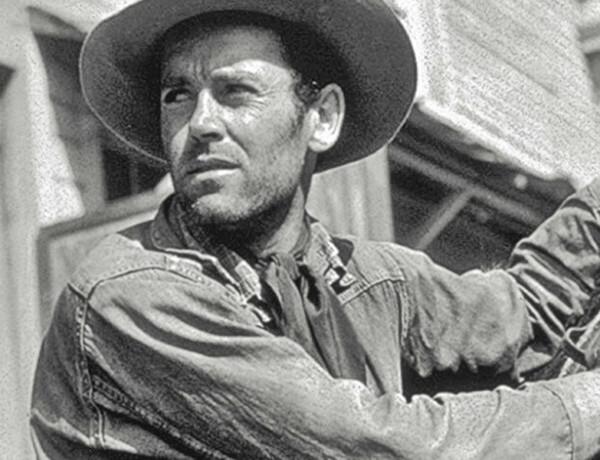 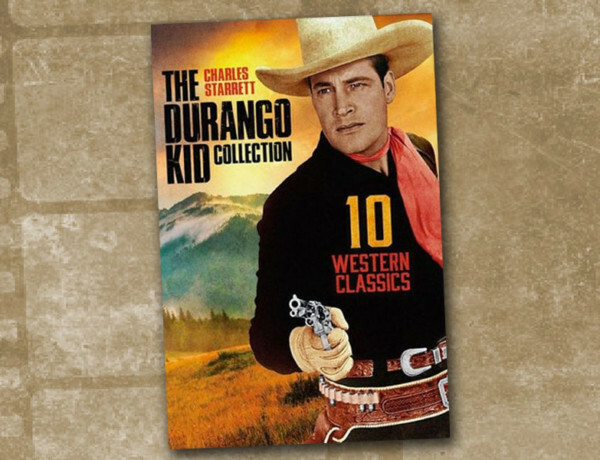 DVD Review: The Durango Kid Collection Unseen for decades, a set of 10 exuberant Durango Kid adventures, from pristine prints, is now available.